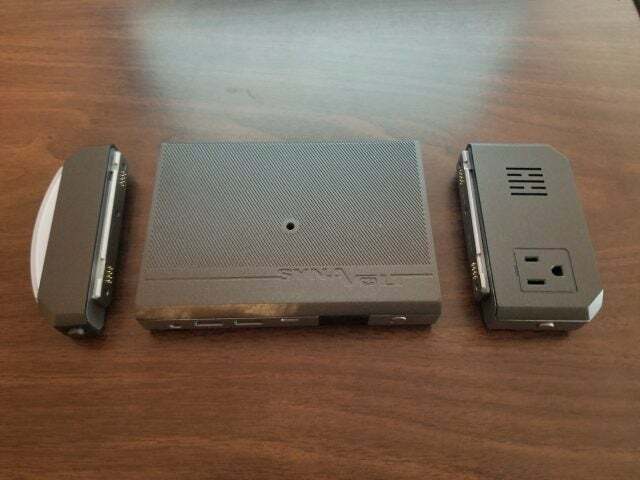 SYNAVOLT: The Smart & Modular Power Bank. Portable power! 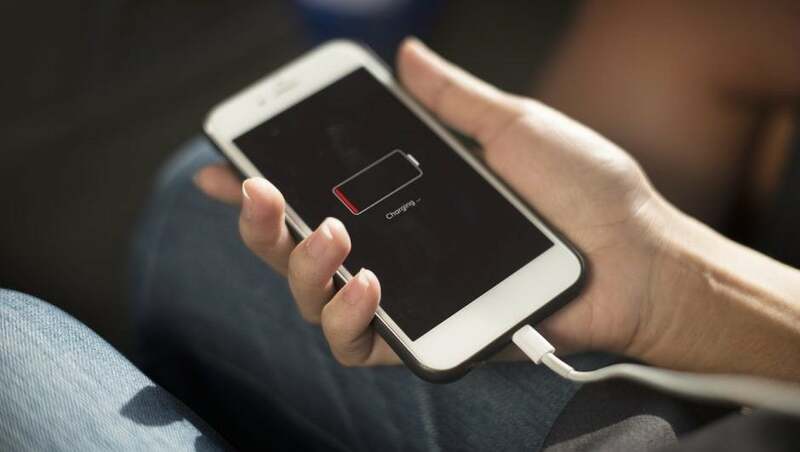 Power banks have had a transformation and companies are cramming a ton of mAh and features into a small space for users on-the-go. 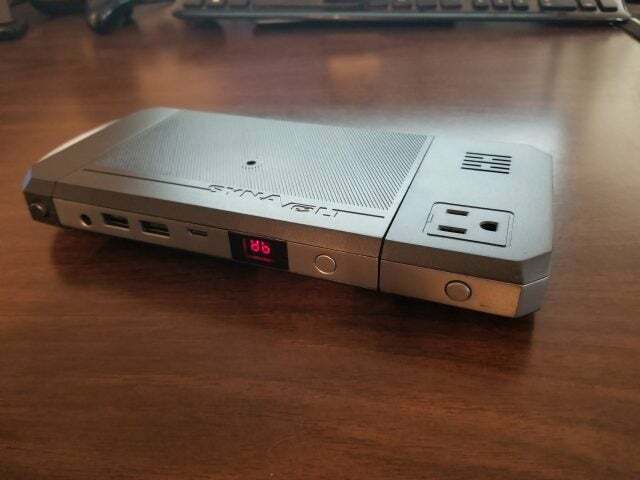 The SYNAVOLT is a modular power bank with 20,000 mAh capacity and dual expansion bays. The SYNAVOLT central unit itself is equipped with 10 unique ports, quick charging technology, and data transferability for future-proofing. With my SYNAVOLT Beta Media Sample, I was sent the light attachment (What do I need that for…? Camping, I suppose!) and 110 wall plug inverter, and the prototype power bank unit. The attachments snap into the unit sliding from opposite directions, as the connections for all of the mods are identical, just oriented in opposite directions on either end. When the power plug is on the right, it faces up, and when it’s on the left, it faces down. Well, up in relation to the LCD battery display, as there is no other obvious ‘up’ other than this. Smart design choice, in my opinion. I don’t think this is actually an issue, as there’s no reason you can’t just use the right side for the plug, or even just lay the unit upside down, as it’s not immediately obvious that the unit even has a ‘top’. I think I’d rather have the option to lock it on either side, even if one side is ‘upside down’, rather than having ‘handed’ attachments. 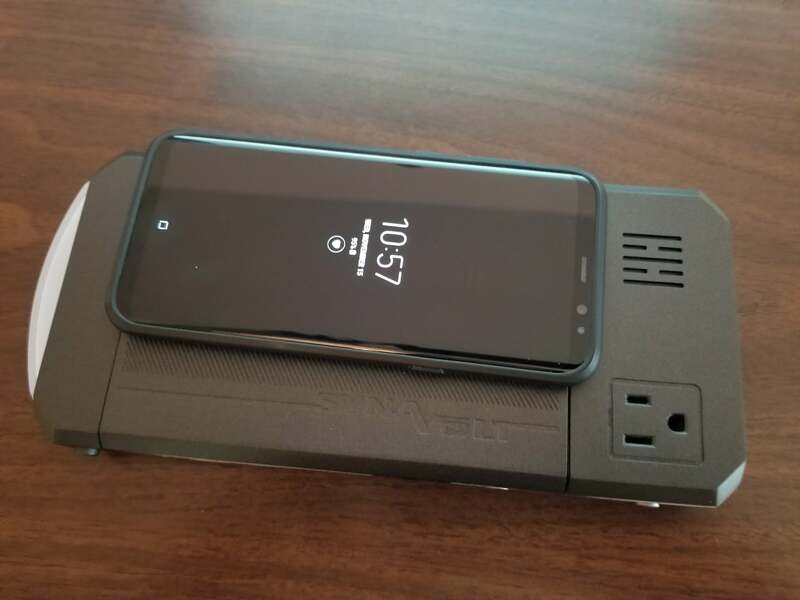 Unfortunately I don’t have the other attachment options such as the speaker, projector, Qi charger or MacBook Adapter to review, but they are exciting concepts. The latter allows for data transfer, HDMI output, SD/MicroSD cards, and two additional USB 3 ports. It also has a USB-C PD port capable of supplying up to 60W of power, meaning you can charge all of your 13″ and smaller MacBooks directly from USB-C. The only thing I’m truly confused about with this unit so far is the charger; why is the charger a 1.5a barrel plug adapter instead of a computer style plug or USB or anything other that’s more standard? This isn’t a deal breaker for me, just a curiosity that I don’t fully understand. Overall the unit is aesthetically pleasing, it has a hardy feel and a utilitarian look to it, the LCD showing battery percentage is a nice touch, and the attachments latch in firmly. The unit showed up fully charged and each attachment has it’s own individual power button. The main unit also came with removable thick rubber plugs in the attachment ends, which I’m not sure are packaging or part of the unit, but if I wanted to keep them and use them to protect it while in transport they would do a fantastic job. 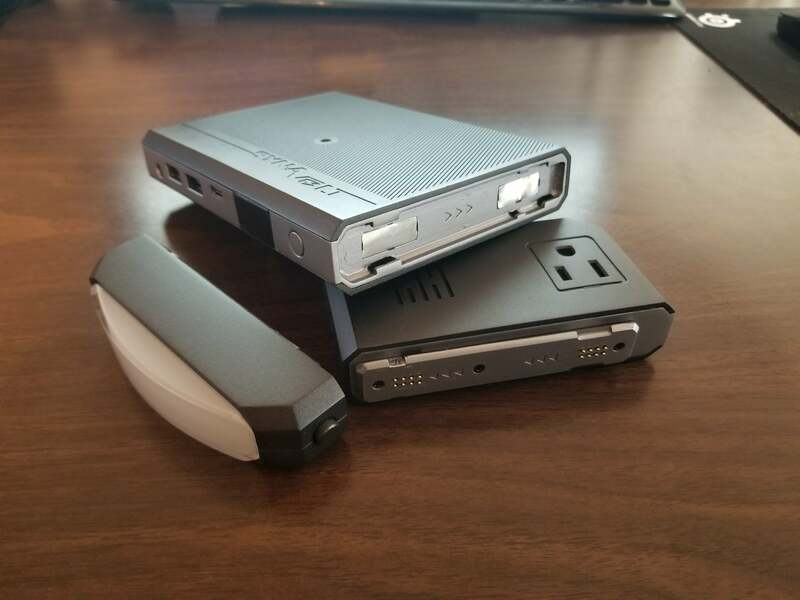 The SYNAVOLT isn’t designed to be super portable for use as pocket sized a daily driver powerbank, but would be excellent to put in a carry-on for business travelling or a camping trip. Overall I’m fairly impressed with this piece of hardware and am looking forward to the opportunity to get my hands on the other attachments! Maker, Tinkerer, Writer, Reader, Tech aficionado. I live near DFW and enjoy the quirky side of life.